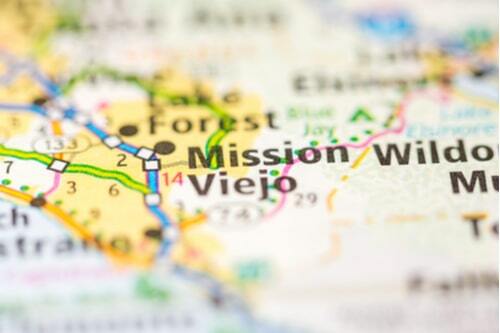 When you need fast cash to deal with an unexpected expense in Mission Viejo, California, a title loan, signature installment loan or payday loan is an option to consider. RPM Lenders is ready to help you get the cash you need to handle almost any cash emergency in the greater Los Angeles area. We proudly serve residents of the greater Los Angeles metropolitan area, from Mission Viejo to Laguna Woods, and Ladera Ranch to Coto De Caza. 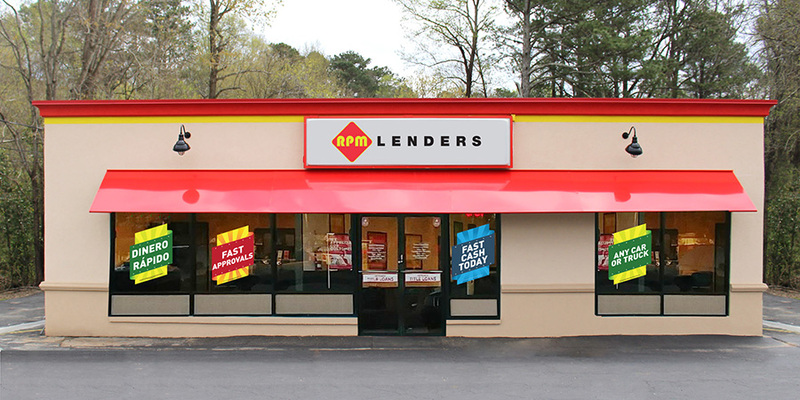 The fast cash you've been looking for is waiting at RPM Lenders.